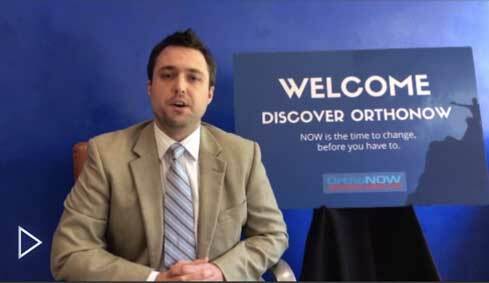 Thank you for taking the opportunity to research the benefits of owning an OrthoNOW medical franchise. Before you begin the next steps toward opening your own business, we encourage you to thoroughly research the field of medicine and medical franchise ownership. While the health care industry offers many benefits and is a safer investment than many other industries, there are always risks involved with beginning a medical franchise, and we want to make sure you are fully aware and committed to moving forward in this enterprise. If you’re ready to take the next steps toward owning an OrthoNOW orthopedic urgent care franchise, we’re ready to help you through the process. Once you contact OrthoNOW to learn more about owning a medical franchise, we will connect you with one of our Franchise Discovery Representatives to help make sure you are the right fit for our company and that we are the right fit for you. Just like you don’t take your investments lightly, we don’t take our investors lightly either. In the world of medical franchises, we are dependent on each other to thrive. That means we want to make sure that each investor is not only financially qualified to own a franchise, but also has the experience and work ethic to grow a profitable business. You can expect your conversations with us to be open and honest because we want your franchise investment to be profitable to you and to OrthoNOW. 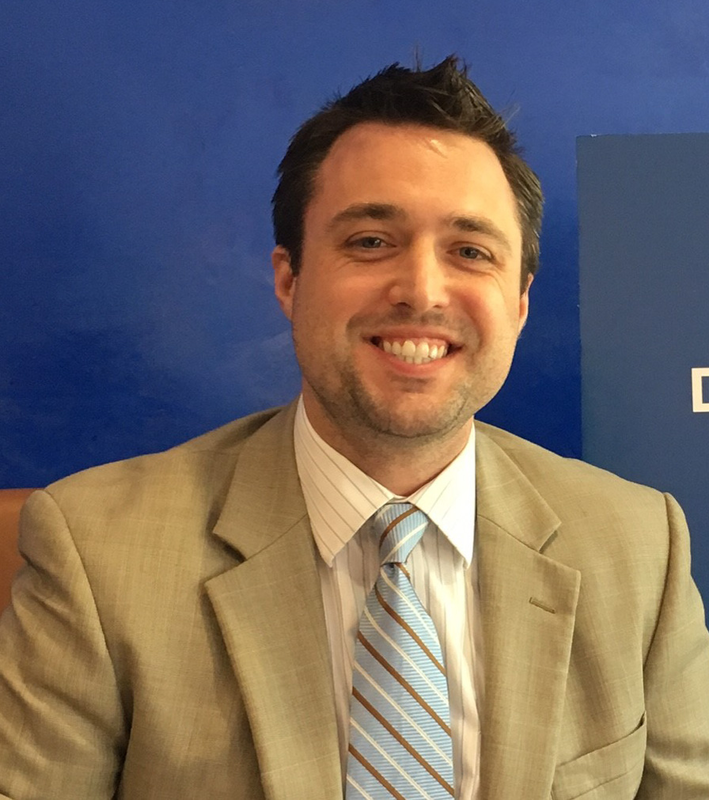 Likewise, as you speak with your OrthoNOW Franchise Discovery Representative, you will have the opportunity to discuss what you are looking for in a medical franchise investment to ensure we accurately fit your expectations, too. You can begin the process to joining the OrthoNOW team by contacting us today.